Meadows are one of my favorite places to be, largely because of the lovely milkweed that I often find there. 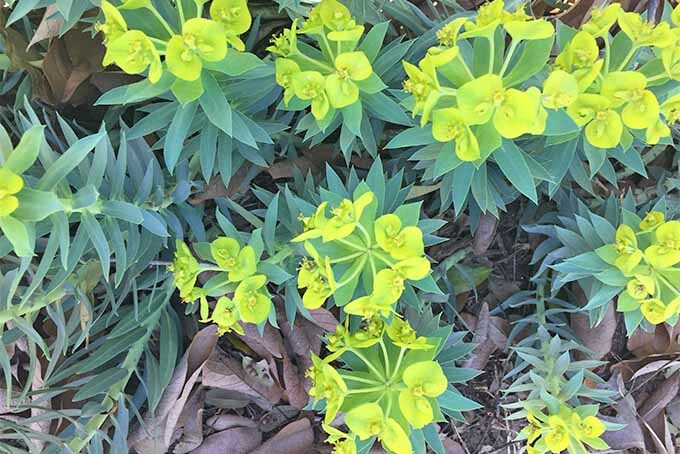 Tall and topped with sprays of flowers, an arrow-straight stem with funky looking oval leaves, and crawling with caterpillars, beetles, and butterflies? Yeah, that’s the plant for me. You’re probably familiar with the common milkweed seen in meadows and roadsides across the country, but the milkweed family is actually huge. 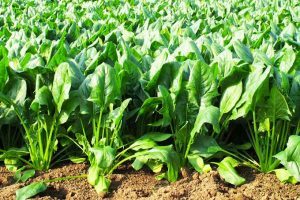 We’re going to take a look at some different cultivars used in gardens, and learn how to grow this plant. How Integral Is this Relationship? Get Planting and Attract Those Butterflies! Buckle in, we’re going to get started. Milkweed is botanically known as Asclepias spp. and has over one hundred known species. 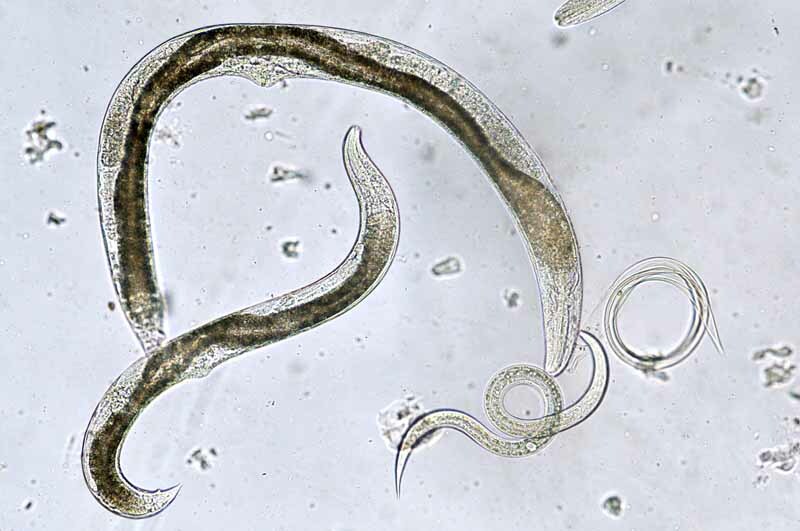 It was named by Carl Linnaeus after the Greek god of healing, Asclepius, and the species is native to the Americas. 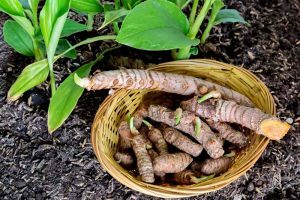 This nod to a god of healing is because of the use of the sap as a medicinal aid, namely for dysentery and warts, by the native people in the Americas. 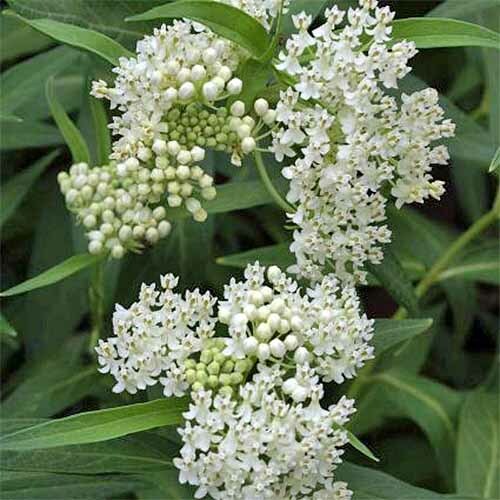 While the milky white latex inside the stems is often toxic, the rest of the fibers in the plant have earned Asclepias the nickname “Silk of America.” These fibers have been used for insulation and cleaning oil spills, and can be found in some hypoallergenic pillows. 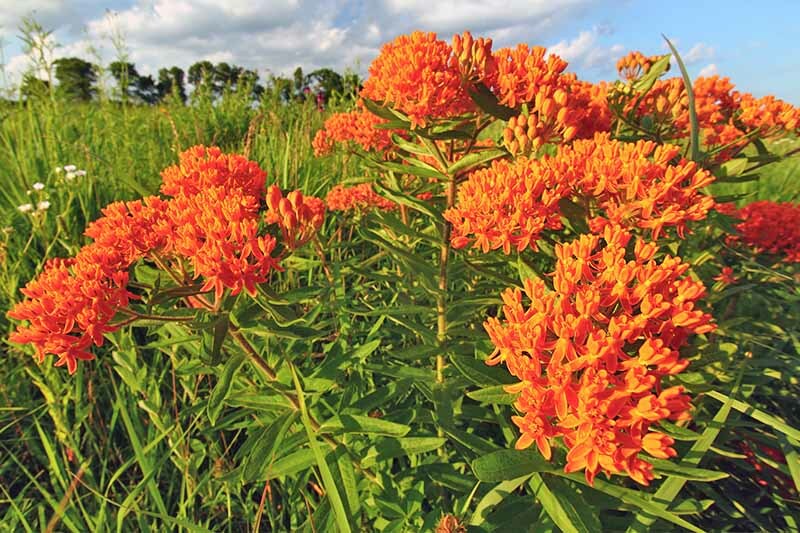 But most of us know the value of milkweed because of its necessity in the life cycle of the monarch butterfly. As a kid, I remember learning that milkweed sap is toxic. But monarch caterpillars can eat Asclepias safely and then become toxic to predators later on in their life cycle. 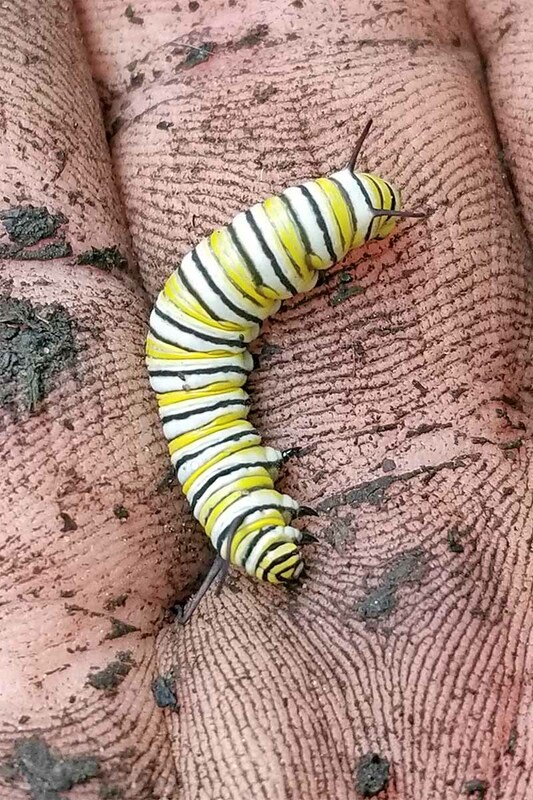 Our teacher went into the meadow outside of the school, found a monarch caterpillar on a piece of milkweed, and brought it in to show us. 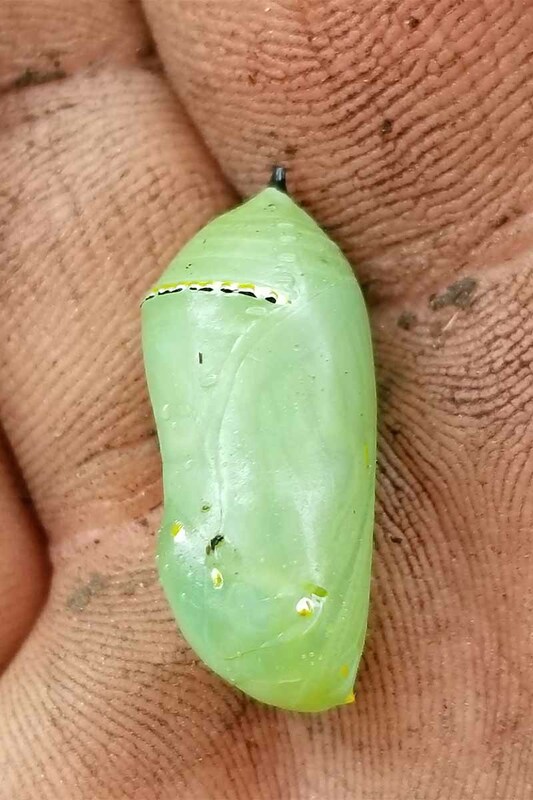 Hoards of children watched the chrysalis formation and waited impatiently for the butterfly to molt. It did, eventually… over the weekend, when nobody was around! Our teacher said she released it into the wild to prevent it from being cooped up for too long. 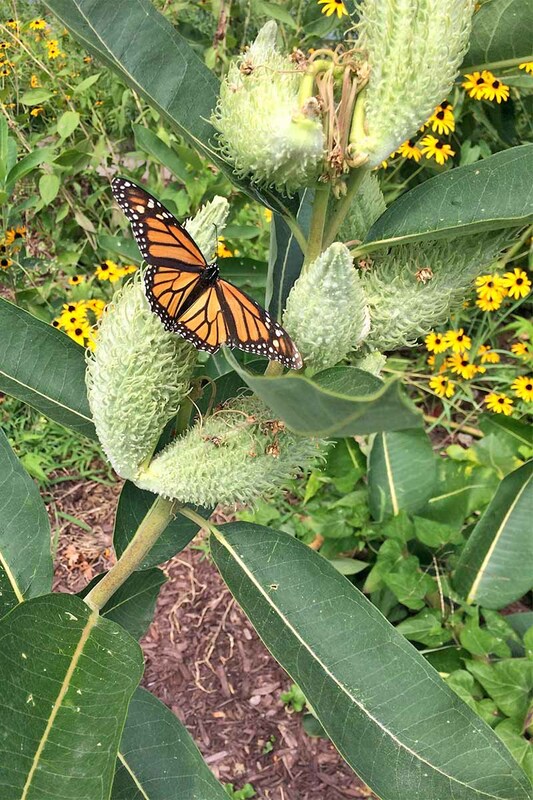 I don’t know if the thing simply died and she didn’t want to break our tiny 7-year-old hearts, but I do know that the lessons she taught about the natural dynamic of milkweed and butterfly stuck with me for the rest of my life. In a word: it’s absolutely integral! 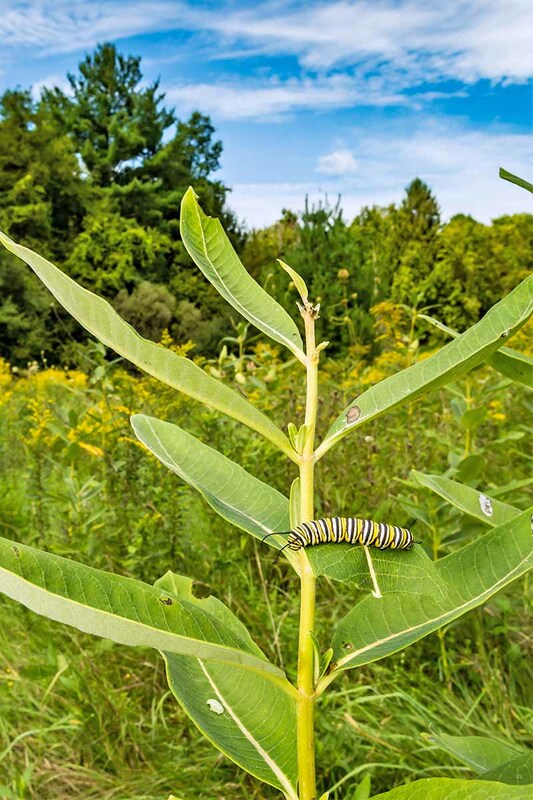 Monarch caterpillars utterly depend on Asclepias for their diet, but so too do a number of insects all specialized in dining on the otherwise-toxic milky sap of the plant. A monarch butterfly will lay its eggs on the underside of a leaf. In fact, this is the only place where a monarch will lay its eggs. When the eggs hatch, the tiny caterpillars start going to town, and chomp down on the Asclepias. 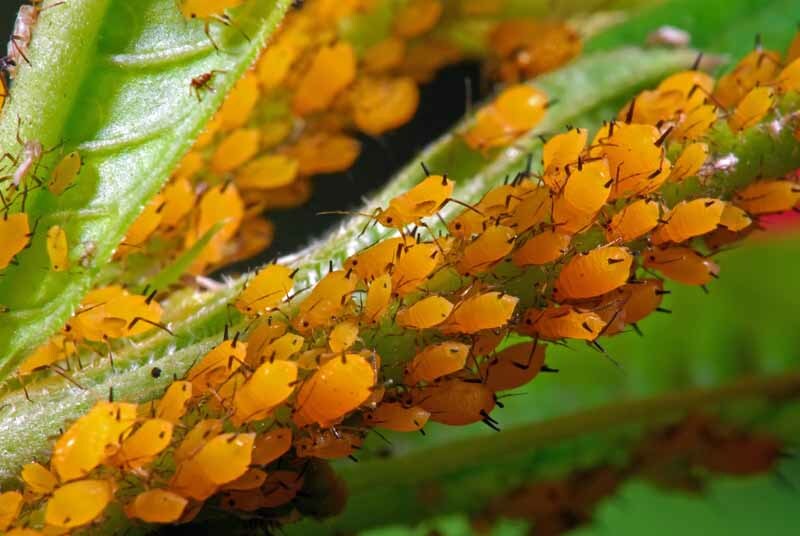 Amazingly, the plants have built-in defenses like irritating hairs and their aforementioned natural toxins to slow the buffet line down, but they do not altogether prevent the insects from using the plant as a food source. Most monarchs live for an average of 4 weeks, but every fourth generation lives for 6 to 8 months! This is the generation that will complete an incredible flight to the southern regions of North America, to roost and overwinter before continuing the journey northward to start the cycle anew. 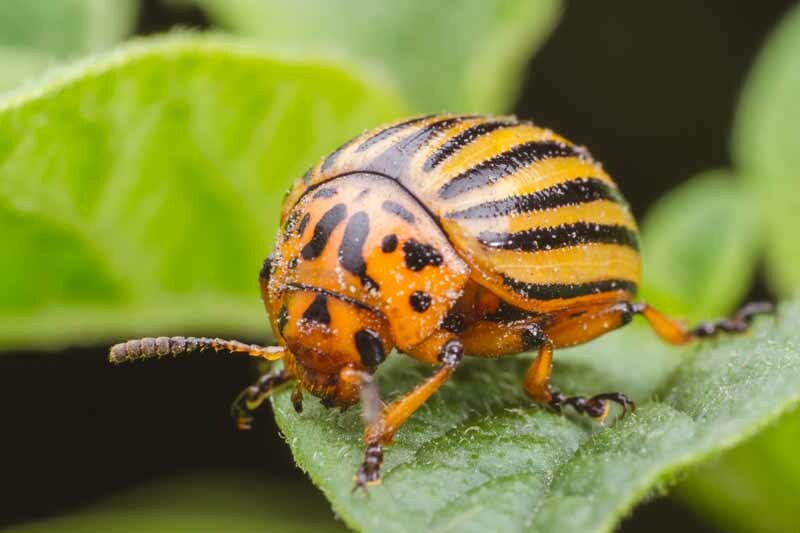 This plant is also a primary food source and shelter for a variety of beetles, and has earned its place as a vital native plant species for healthy ecosystems nationwide. 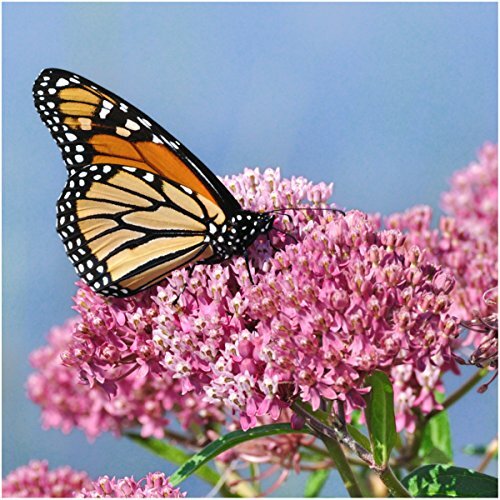 The popularity of butterfly gardens was spurred in a big way because of the plight of the monarch, and this style of garden has attracted plenty of folks to the realm of gardening. That makes me love butterfly gardens! 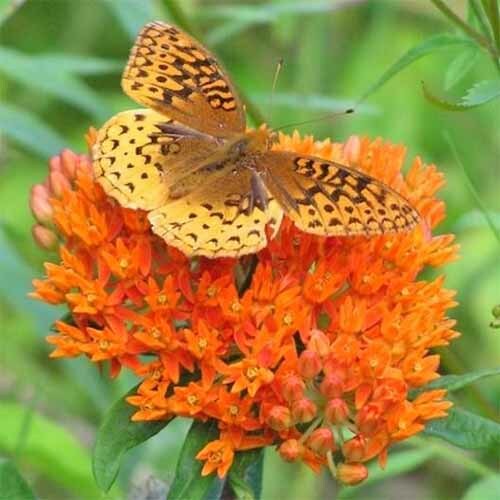 Asclepias and other native flowers like black-eyed susans, echinacea, joe pye weed, sweet alyssum, and sunflowers are some of the easy-to-grow plants that may make up a successful butterfly garden. All butterflies are pollinators and are attracted to this style of flower. Plant the right types, and you’ll have a never-ending summer show of cascading butterflies! The biggest benefit of a healthy butterfly garden is that it strengthens the rest of your local ecosystem. When butterflies are present, that means birds, bats, and other critters that feed on butterflies are able to make a resurgence as well. Think of a butterfly garden, and milkweed’s place in it, as an essential strand in the food web! 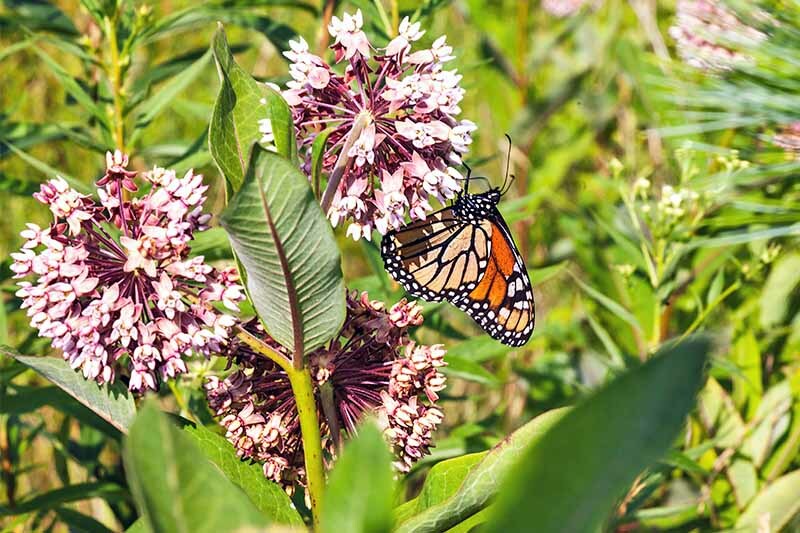 Despite sharing a name, many milkweed types require different growing conditions. 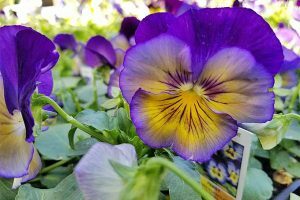 Some prefer hot and dry areas while others thrive only in moist conditions, but they all need ample sunlight to do their best. 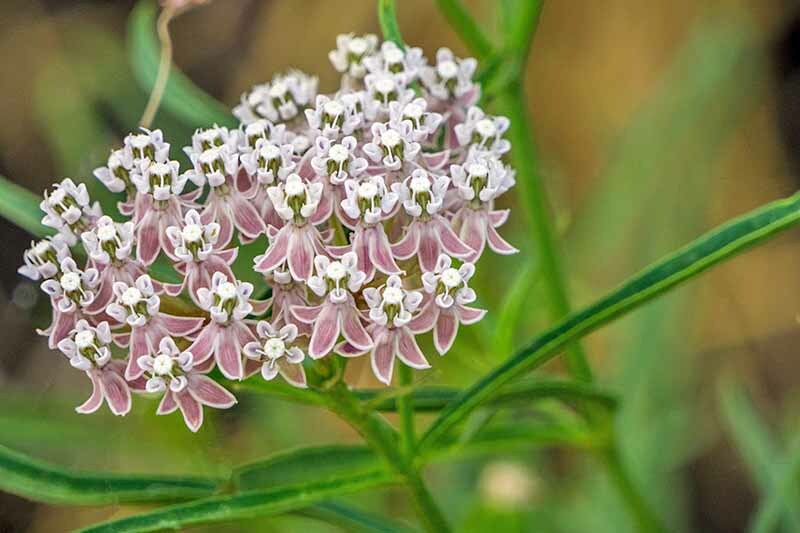 The common milkweed does well in what might be considered average conditions: moderately dry and well-draining soil, no special fertilizers or nutrition requirements, and about 8 hours of sun a day. Most of the species I’ve worked with prefer that “average” blend of characteristics. 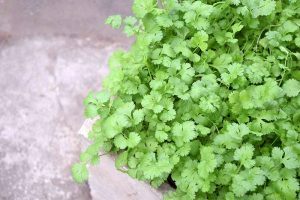 These plants can be plopped into the garden and be given a springtime coating of compost, then be on their way to growing lovely and stunning flowers. 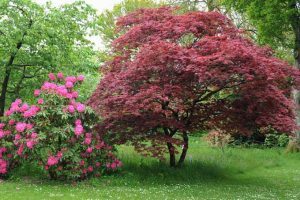 Most don’t require any extra watering except during the hottest dry spells. 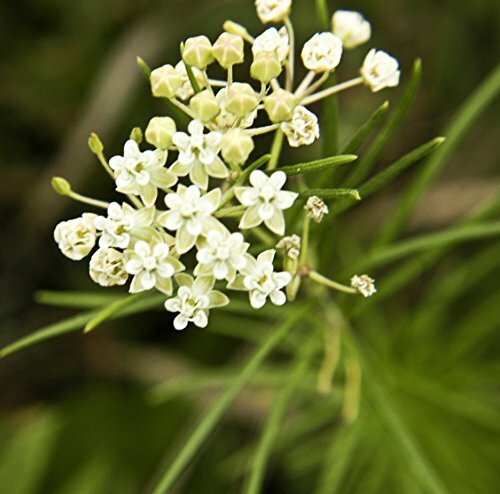 Because of their toxicity, Asclepias also attracts few ailments or problems. 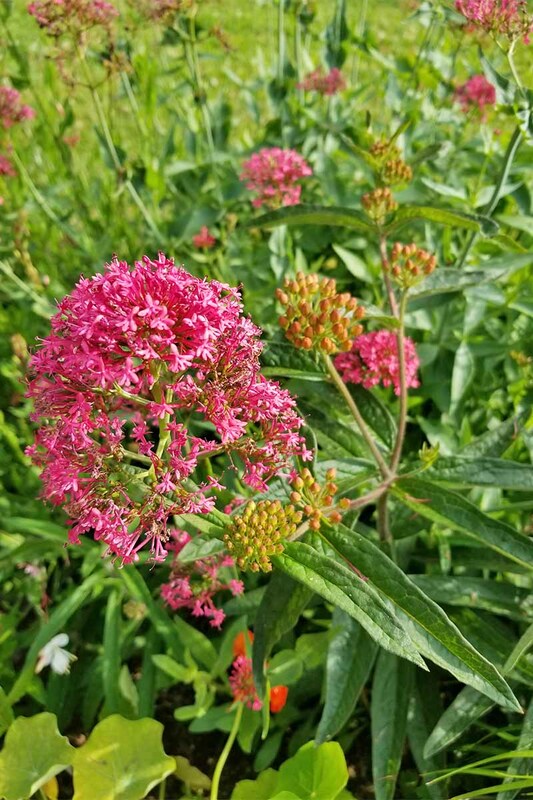 Besides typical fungal issues that can be found in many areas of the garden with an abundance of moisture, milkweed can suffer from general heat stress and damage. Remove yellowed leaves and those with lots of damage from insects. Mites can become a problem, but any general insecticidal treatment works; just be careful not to poison those desirable insects, as well! Milkweed yellows phytoplasma is a more serious issue identified by malformed, yellowish growth and branch dieback. The only solution here is to remove and destroy the infected plants before they spread the ailment to other plants. 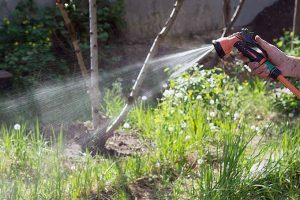 To avoid these conditions, keep your plants thinned out and avoid standing pools of water and over-watering in general. Milkweed would rather be too dry than too wet! 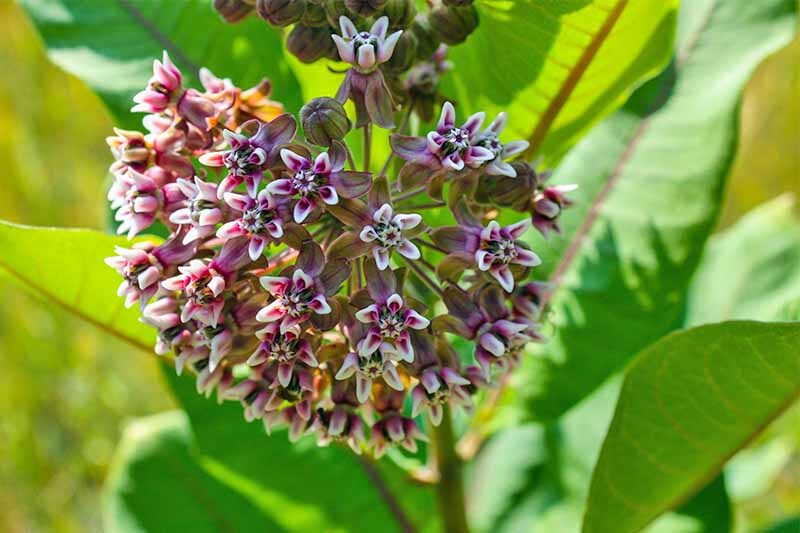 Many garden centers will sell a variety of milkweed species during the growing season, but finding live plants online can be difficult. 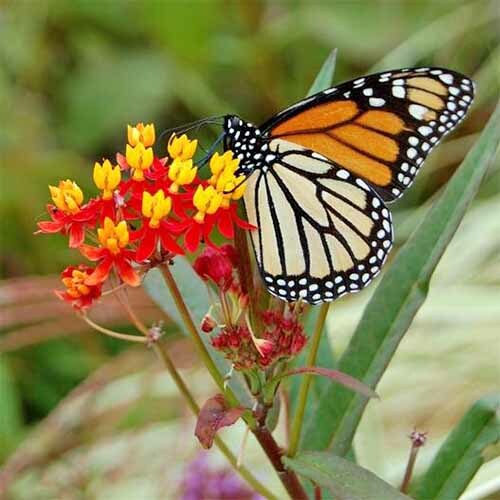 That’s because, for all of their toughness to natural predators and tolerance of growing conditions, Asclepias can be very sensitive to transplanting and handling. For that reason, I recommend starting yours from seed. 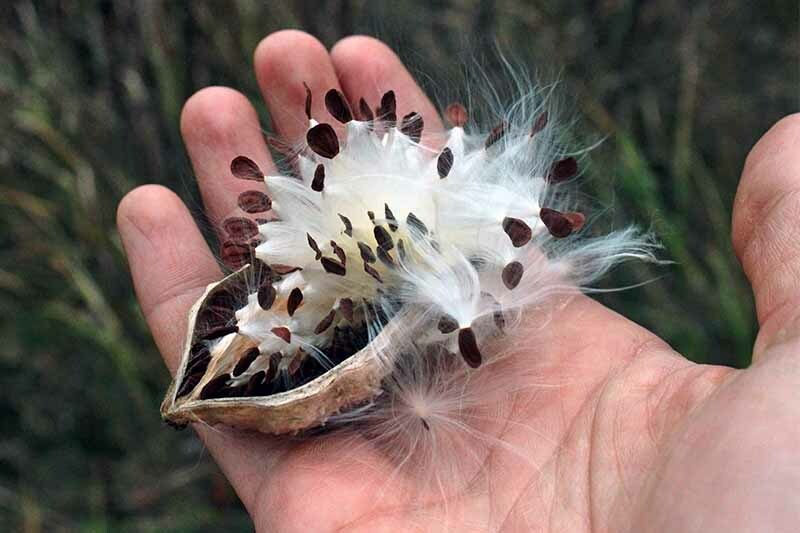 Fortunately for those who really like to do it all yourself, milkweed plants produce extraordinarily generous bounties of seeds for you to harvest. Each individual seed pod can contain a hundred or more seeds, and plants have multiple seed pods each! I usually collect my seeds from the gardens of friends and clients, but I’ve snagged a single pod or two when out hiking as well. Place your seeds on a damp paper towel and plop them into a ziplock bag. Label the bag with the date, and keep it somewhere in your refrigerator where it won’t be bothered; you need to leave the seeds largely undisturbed for about thirty days before they become viable. 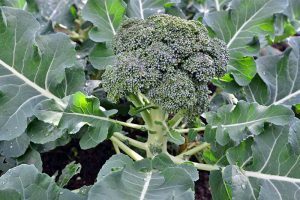 After stratifying, you can start your seeds in a growing medium about three to four weeks before the last freeze date. 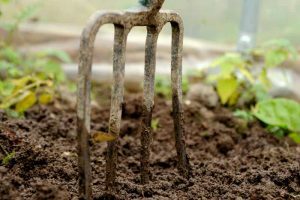 Directly sow your seeds in the garden in the late fall, and let the winter weather take care of cold stratification for you! Start the seeds, preferably in peat pods. After wetting and preparing the growing medium, add one to three seeds per pod. 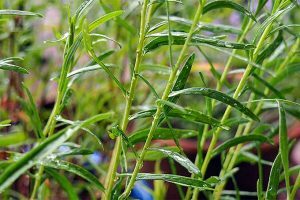 If you use more than one seed you’ll have better luck that at least one will grow, but you’ll need to thin out the weaker seedlings. Layer about 1/4” of soil onto the seeds and keep them in a warm area with lots of light. Be very careful when moving and planting your Asclepias seedlings; they are very fragile and need delicate care. 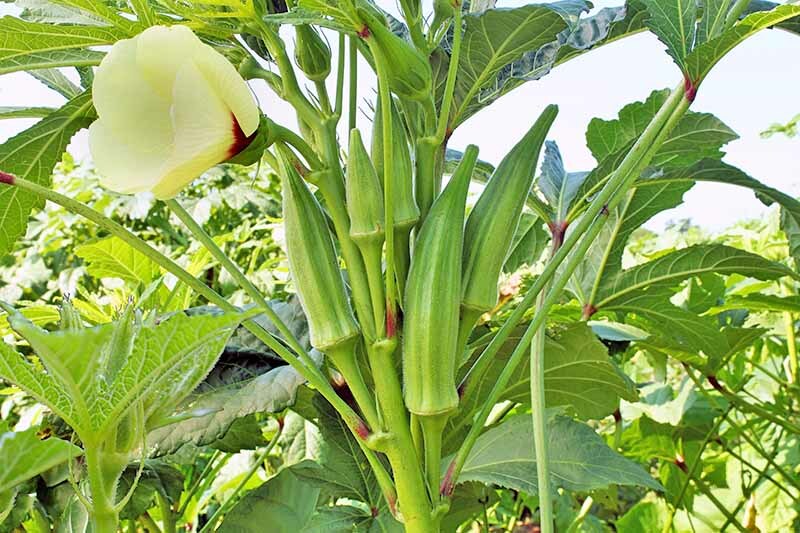 Plant the pods directly into the garden before the plants reach about 3” in height to avoid damaging the sensitive taproot, and wait until after the last freeze date before planting. Ensure the top of the peat pods is covered in soil, or carefully cut any extra pieces away to prevent the peat from stealing moisture from the seedling. All of these steps can be skipped if you’re sowing the seeds outdoors, but I would recommend planting lots of extra seeds if you take this route. 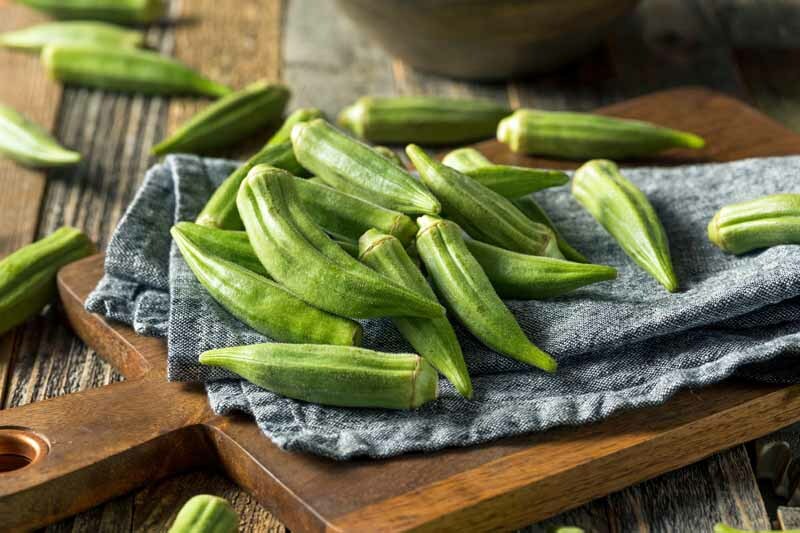 You can thin them out later as the season goes on, and this helps to avoid the frustrating experience of having none of the seeds germinate because you sowed too sparsely. 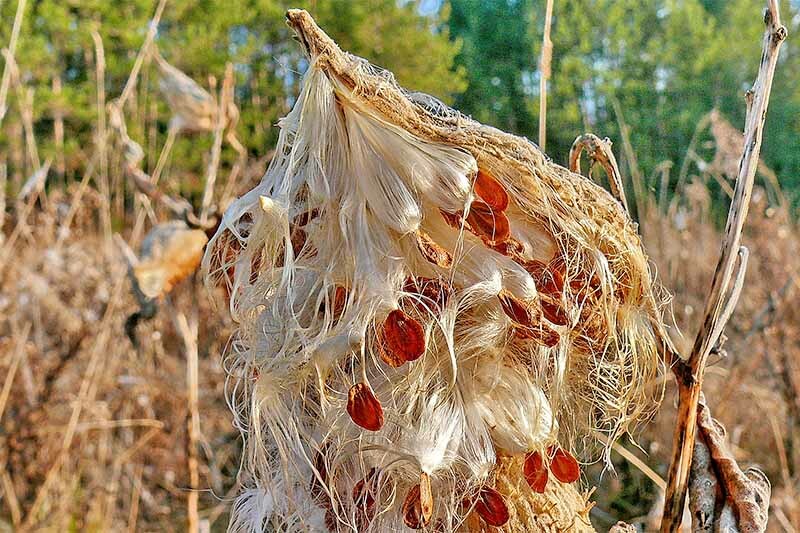 If you want to plant the common milkweed (A. syriaca), this is a good bunch of seeds! Common milkweed grows in zones 4-9, and reaches a height of about three feet. 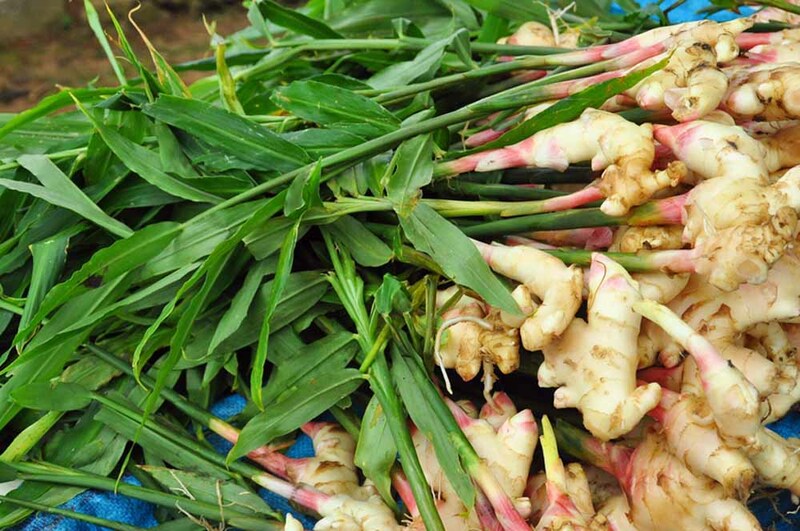 It’s the plant we’re most familiar with seeing growing in the wild. 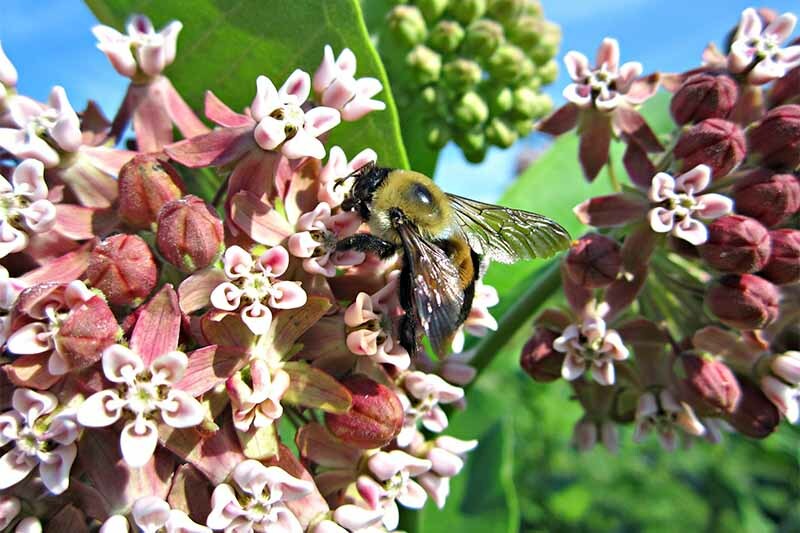 For the swamp milkweed (A. incarnata), these seeds receive consistently good reviews, and are sold via Seed Needs USA. 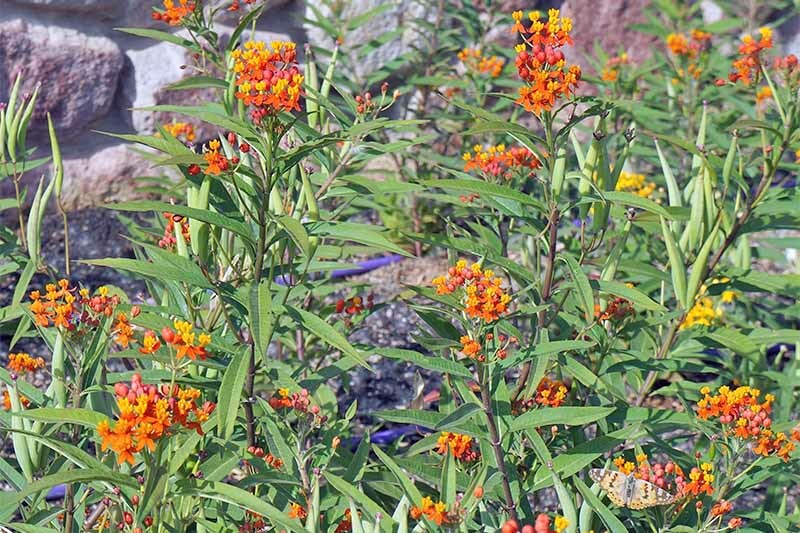 The swamp variety of Asclepias will grow in zones 3-9 and can reach a height of five feet tall! 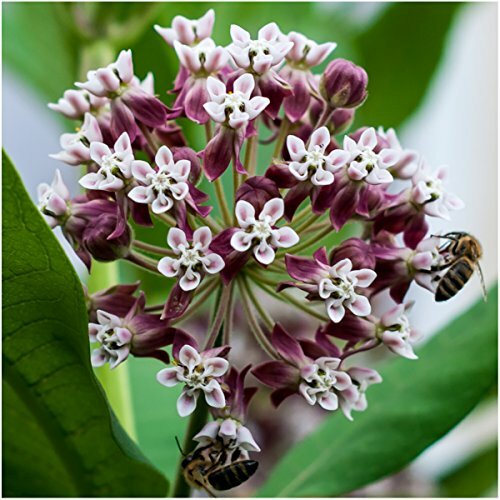 The whorled milkweed (A. verticillata) is a lovely plant for those who want something a bit more shy (reaching about two feet tall max) that grows in zones 4-9. These seeds are from a reliable grower and have good germination rates. 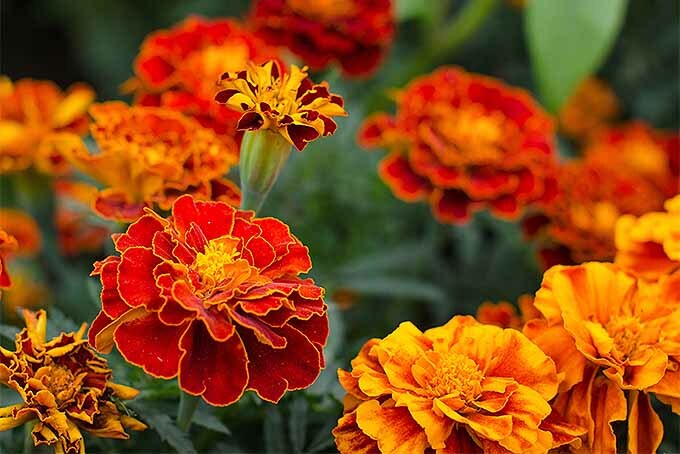 Want to add a splash of dazzling color to your flower beds? The bloodflower, or sunset flower (A. curassavica) is another stunning variety, with red and yellow flowers and a max height of about 36 inches. This variety is recommended for zones 3-9. 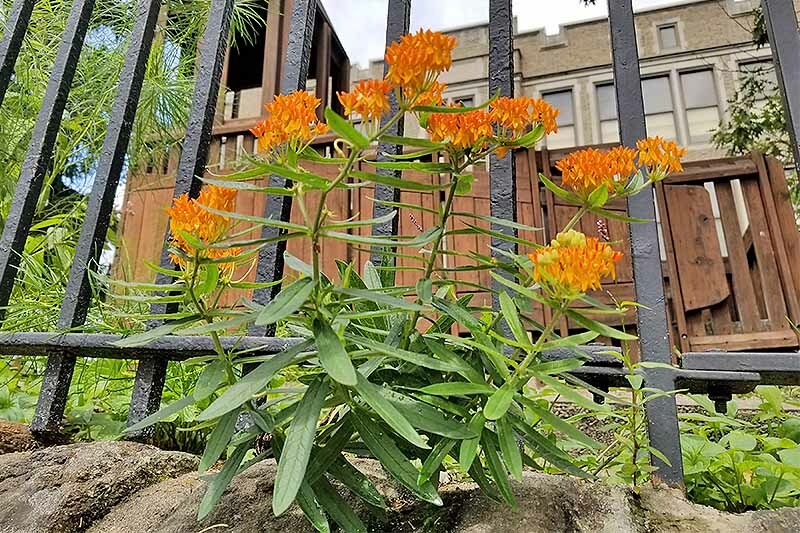 The aptly named butterfly weed (A. tuberosa) is another colorful variety, with vibrant orange flowers. 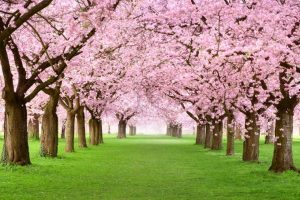 It will grow to a height of 24-36 inches in zones 3-9. Most of these companies recommend cold stratifying the seeds before spring planting to further guarantee germination, so order early! Otherwise, they’re ready to go if you sow outdoor in the fall. 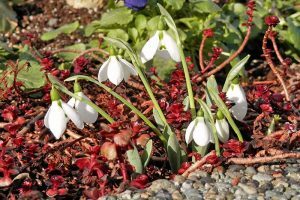 If you REALLY want a live plant, I recommend ‘Ice Ballet.’ It grows to reach about two to three feet in height and has a lovely shade of white to its flowers. 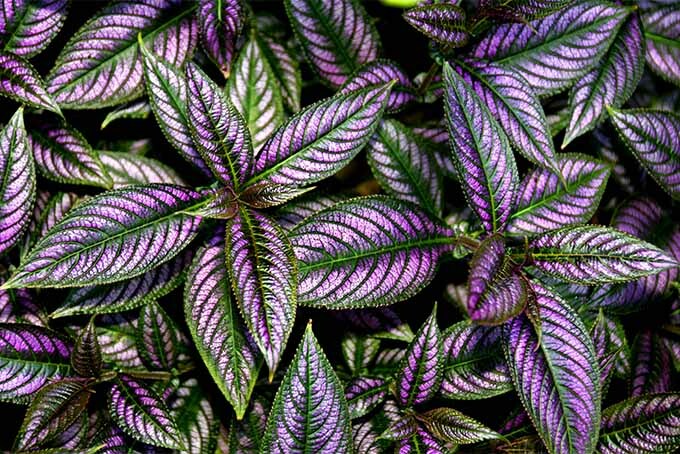 I’ve seen it in a few select gardens, and I wish I saw it in more because this plant is a real beauty. 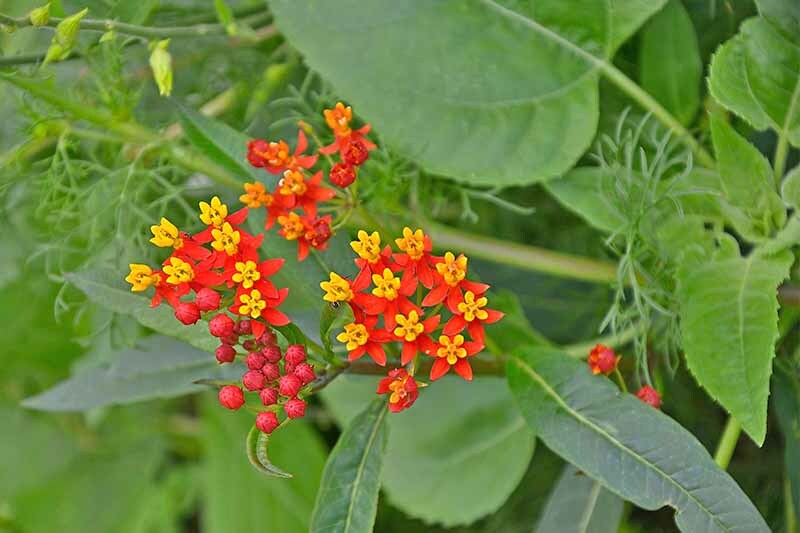 While they are sensitive and require special handling when young, Asclepias become hardy and easy to care for within a few weeks. 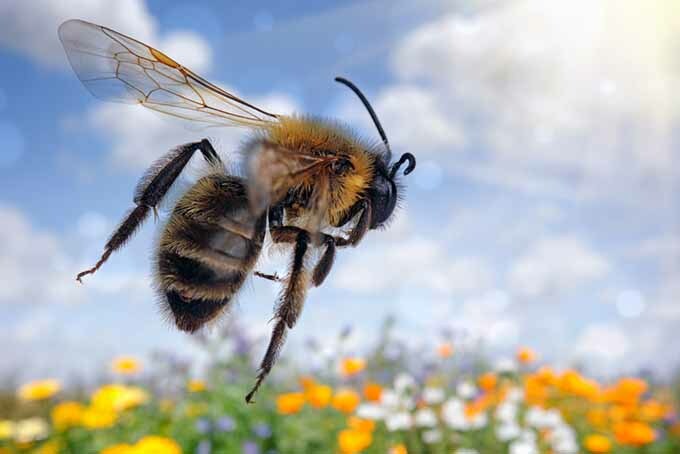 Better yet, they attract a veritable swarm of wildlife, and that’s always a good thing for the eco-conscious gardener! 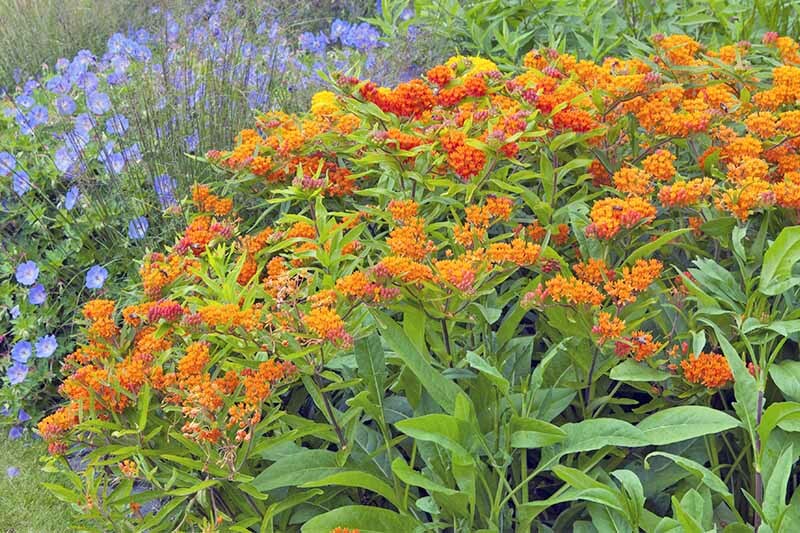 Asclepias are at their best when they’re given room to grow and do what they want to do, but with the right attention, they can shine in even the most well-manicured garden. The beetles, the butterflies, and the pollinators will all thank you for giving this iconic American perennial a shot in your garden! 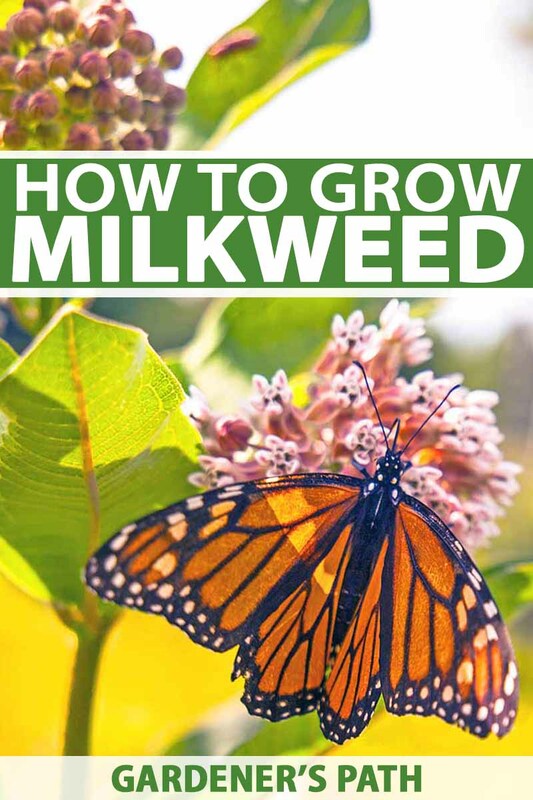 Do you have some extra tips on growing milkweed to share, or maybe a few questions? Please drop us a line in the comments below. Thanks for reading, and check back soon! Photos by Matt Suwak © Ask the Experts, LLC. ALL RIGHTS RESERVED. See our TOS for more details. Product photos via Nature Hills, Zellajake Farm and Garden, Seed Needs, and Eden Brothers.